There are over 100 historically black colleges and universities in the United States. According to the Higher Education Act of 1965, an HBCU is defined as an institution established and accredited before 1964, whose principal mission was to educate black Americans. 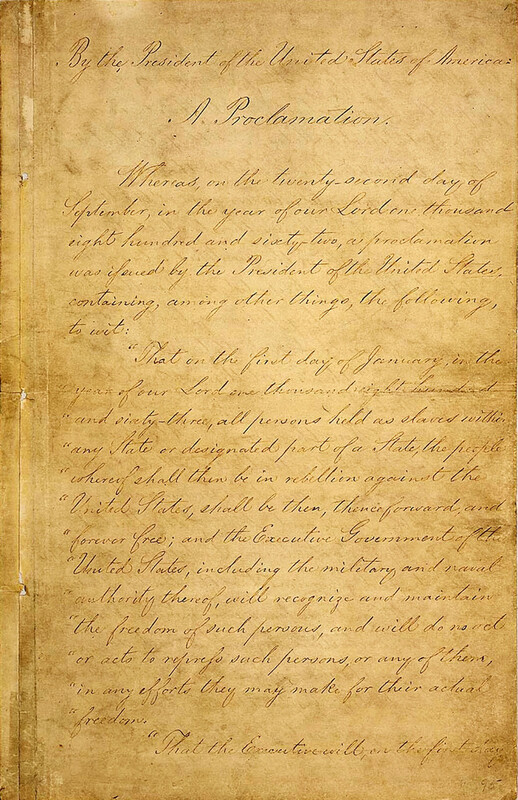 HBCUs were established in response to the increase in the number of escaped slaves, who were considered a contraband of war during the Civil War if they managed to reach union lines, followed by the eventual passing of The Emancipation Proclamation. 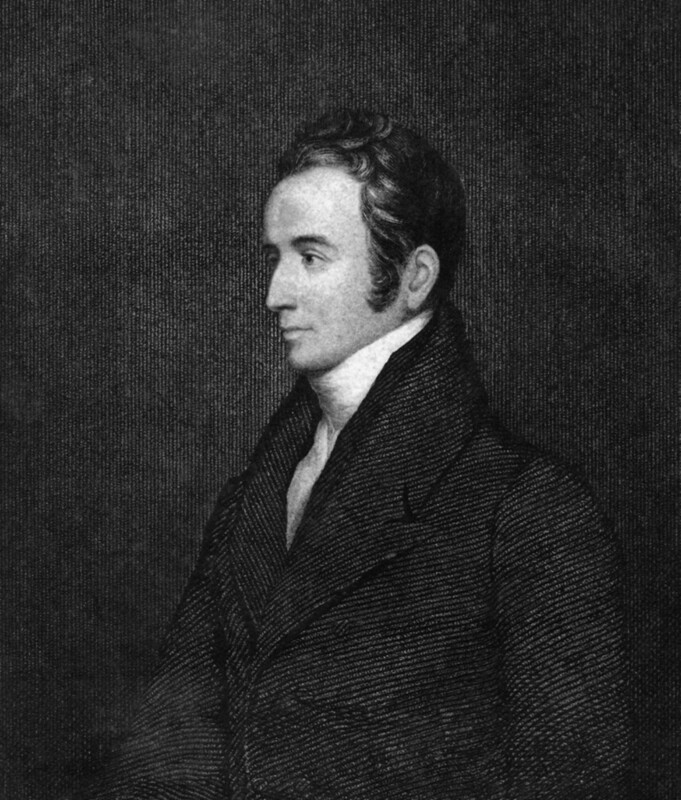 Public universities in the South were not integrated at the time. These schools are rich in history. For example, many of the colleges and universities are known to have been at the forefront of civil rights activism. But, there are a few little nuggets of history that are not as well known (like most of them are named after white men, with a few exceptions). 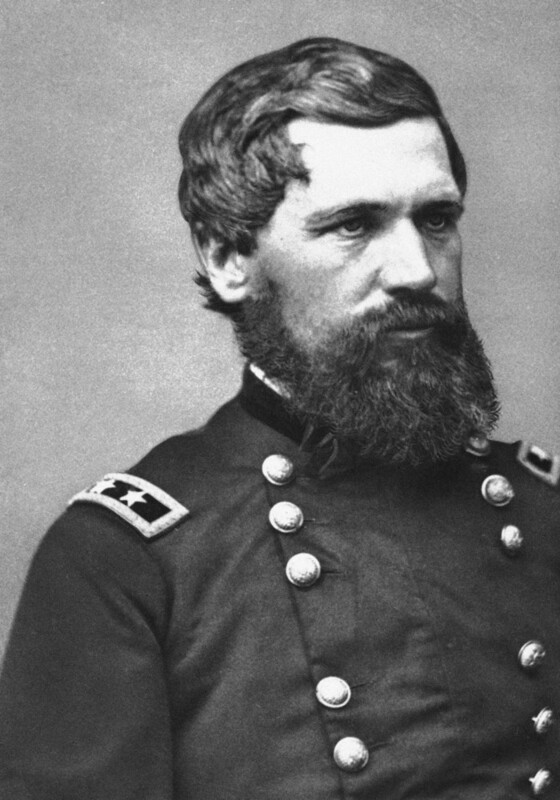 General Oliver O. Howard, a noted Civil War hero, is the founder of the universityand was at the time the president of the “Freedman’s Bureau.” He along with the First Congregational Society banded together to create an institution to teach theology to African-American clergymen and it expanded into Liberal Arts and Medicine. Although the intent was to “uplift African-Americans, especially those recently freed from slavery” the school was open to all races and both sexes. On May 1st, 1867, Howard University opened with five white female students, daughters of two of the founders. 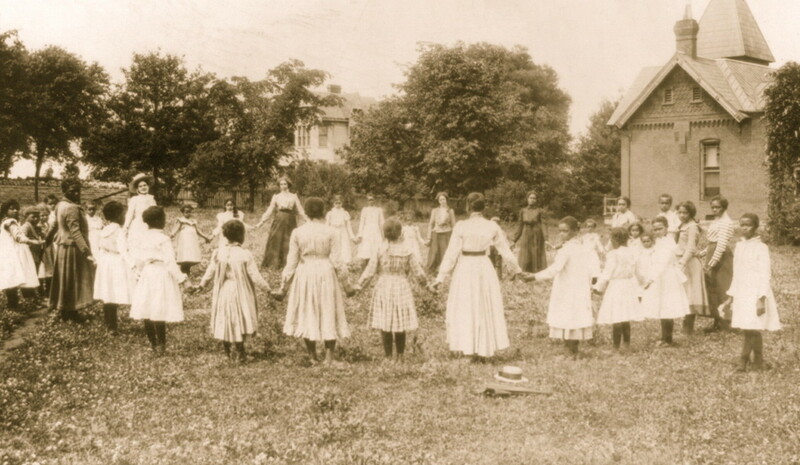 Founded by two teachers in 1881, Spelman started in the basement of Atlanta’s Friendship Baptist Church with just $100 provided by the congregation. 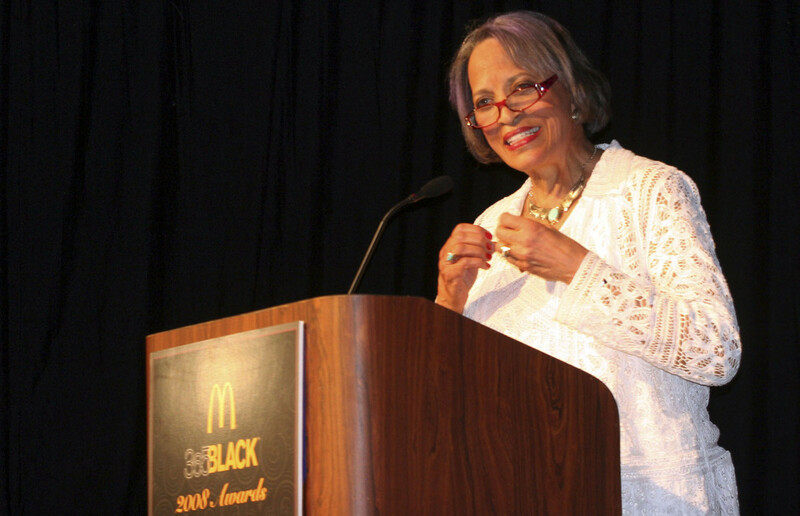 The college did not get its first black woman president until 1987, Dr. Johnnetta B. Cole. Founded in 1854, the school is the nation’s oldest historically black university. The school was originally named the Ashmun Institute, named after Jehudi Ashmun who is also one of the early American settlers to establish Liberia. It was renamed in 1866. 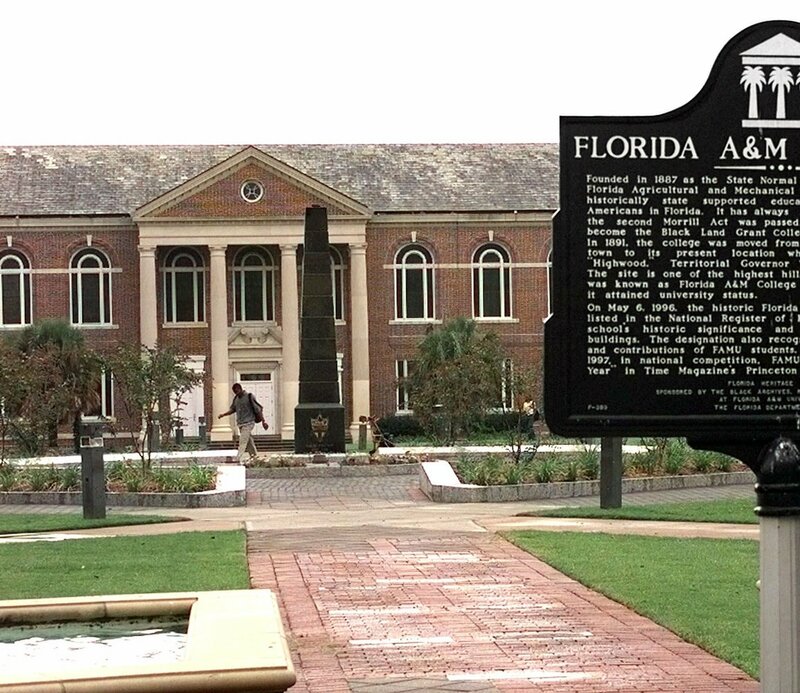 This school is the first black college to be considered a Registered National Historic Landmark and the only to be declared a National Historic Site. 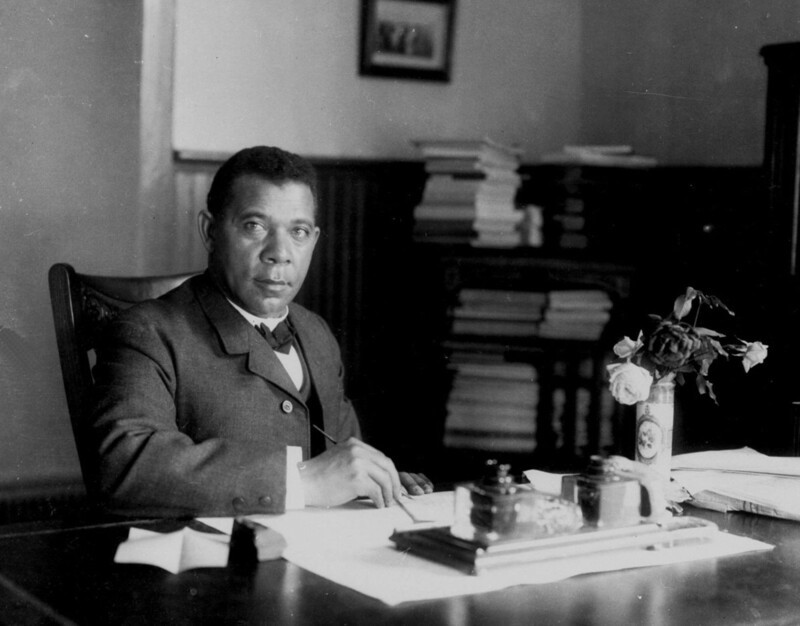 Under the leadership of Booker T. Washington, as the university was expanding and growing, students helped to construct the new buildings as part of their work-study program. In its first classes on January 9, 1866, students ranged in age from age seven to seventy. It was known then as the Fisk School in Nashville. Established in 1887, the school grew at such a rapid rate that the University ran out of housing options for students. When the president requested dorms, the school came under scrutiny and a committee was formed to evaluate. Despite naysayers, the committee was impressed, especially because the school was able to sustain enrollment in spite of the 1888 Yellow Fever Epidemic that struck Florida impacting the enrollment numbers at most other schools. 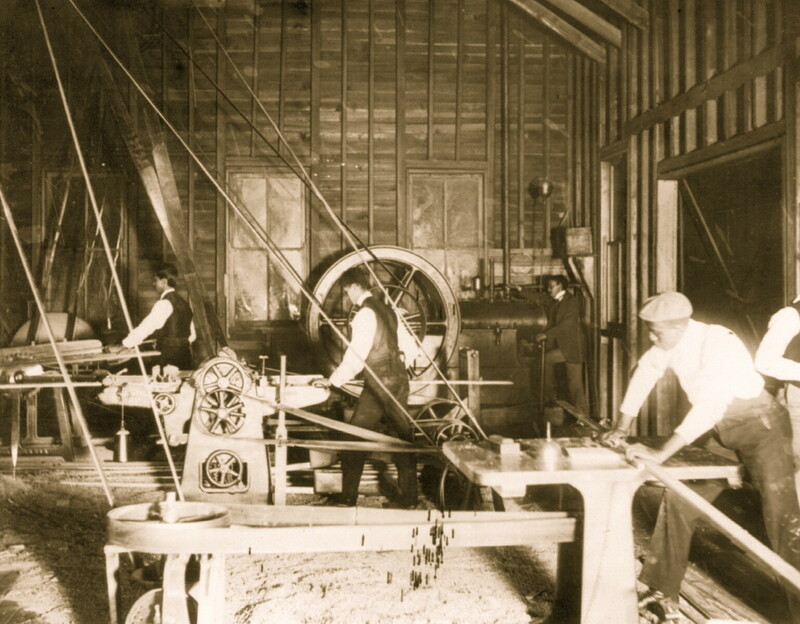 New dorms were finally built in 1890, but before that, students had to live in the homes of private residents. 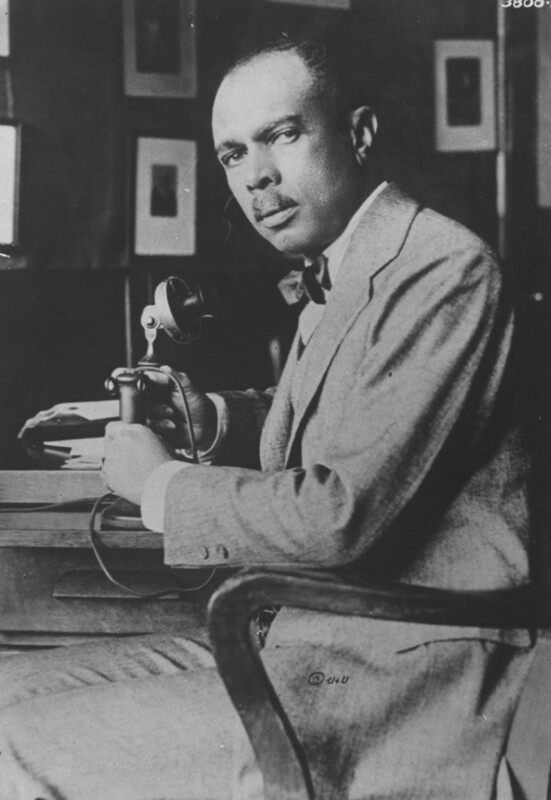 James Weldon Johnson, who wrote “Life Every Voice and Sing” graduated from this school in 1904. At the time, the school was named simply Atlanta University. Robert Charles Bates, who is the first certified black architect in the United States is a graduate of this school and went on to become an instructor in the 1890’s. He taught the first architecture class to ever be offered at an HBCU and also designed several of the buildings on campus. The first Southern reading of the Emancipation Proclamation took place on this campus in 1863 under a historic tree known as Emancipation Oak.